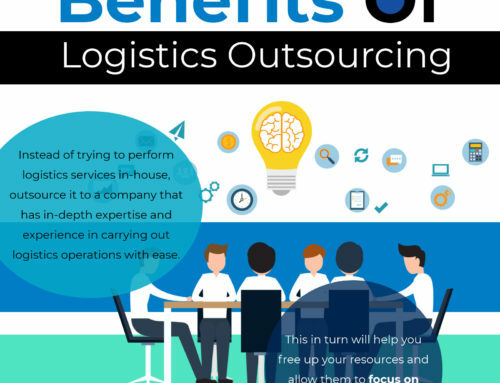 Some areas of overseas export might be confusing to even the most experienced exporters. 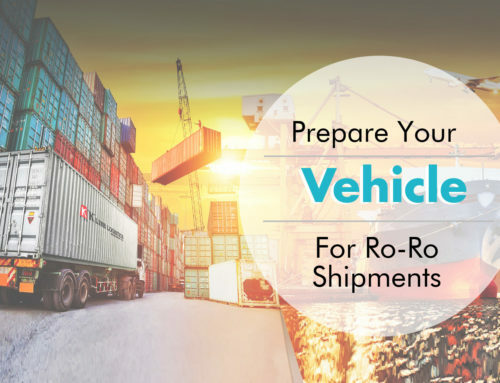 Whether it’s determining the right mode of shipment or the necessary documents required, this guide aims to help you with it all. 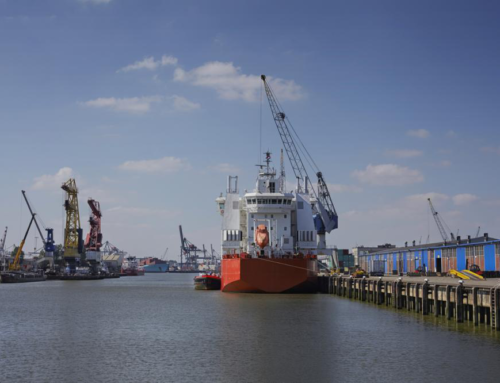 Buyer’s Consolidation—If you plan on consolidating the cargo to be shipped consider Full Container Load (FCL)—which usually comprises of 20’ft 8’6 or 40’ft HC Reefer containers—or smaller consignments in a groupage container load (LCL). 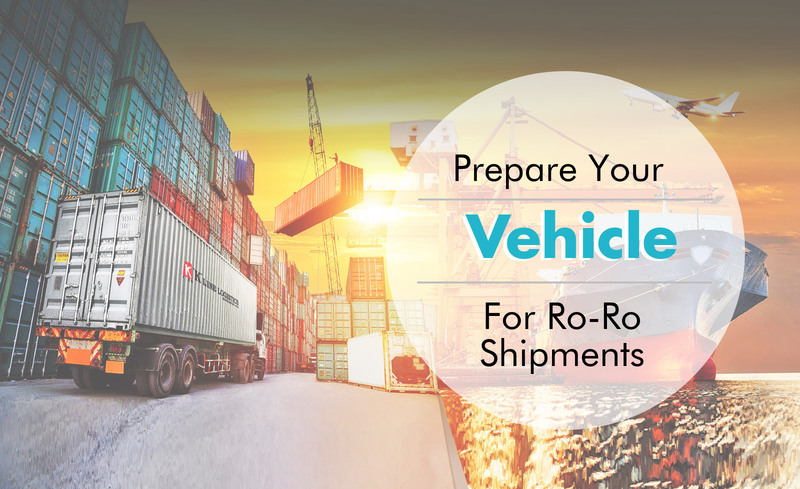 Ro-Ro (Roll on-Roll off)—Typically used when the cargo is drivable and/or oversize for containers. 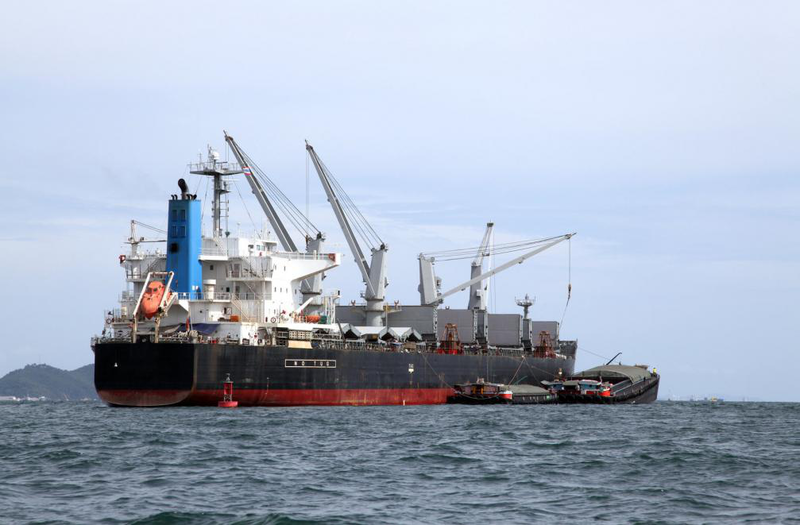 Project or Break-Bulk Cargo—If your shipment requirements are complex and involve Out Of Gauge (OOG) loads, then it’s best to provide complete project details such as packaging lists, project commencement dates, and other cargo details. 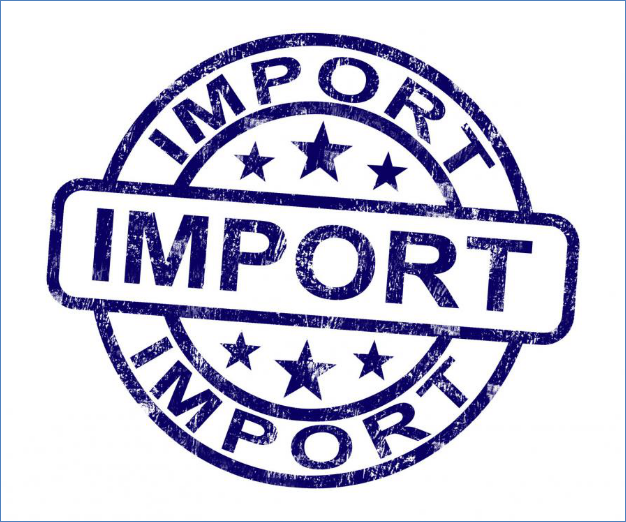 To get clarifications about your obligations, verify the Incoterms between the two parties (seller and buyer). 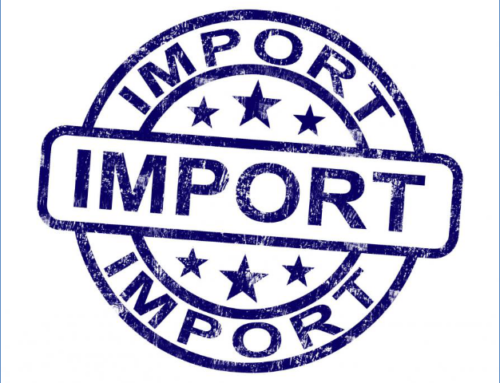 These terms help assign the responsibility for import/export clearance, transport as well as the point of risk transfer from one party to the other. Some common Incoterms include EXW, FCA, FOB, CPT, CIF, DAT, DAP, and more. Keep in mind that some terms apply for all transport modes while others are only for inland and sea transport. Depending on the country you want to export to, the documentation requirements may need to be attested or legalized. Some may only require a packaging list, pro forma/commercial invoice, and a certificate of origin (COO). 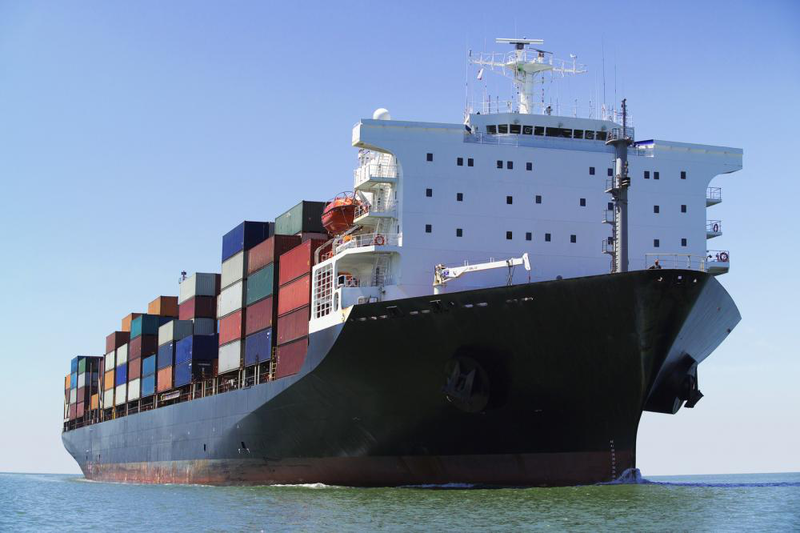 Contact your freight forwarder to determine the details and requirement of the Letter of Credit (L/C)—if applicable. When it comes to the written text in these documents, the rules in some countries might be more stringent than in others. 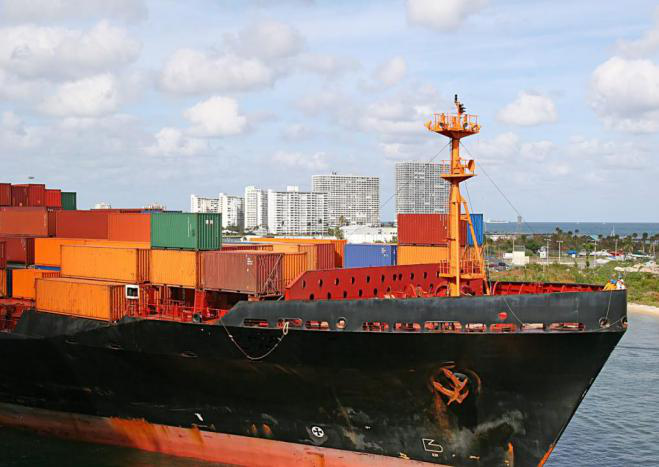 There are 4 categories of potential export shipping threats that experts should be aware of—pilferage, breakage, excess weight, and moisture. Package your goods meant for overseas transport by following smart packaging means. ISPM-15 pertains to the regulation of wood-based cargo packaging. In some countries, there are strict requirements on the pallets and packaging which are made of certain types of wood. 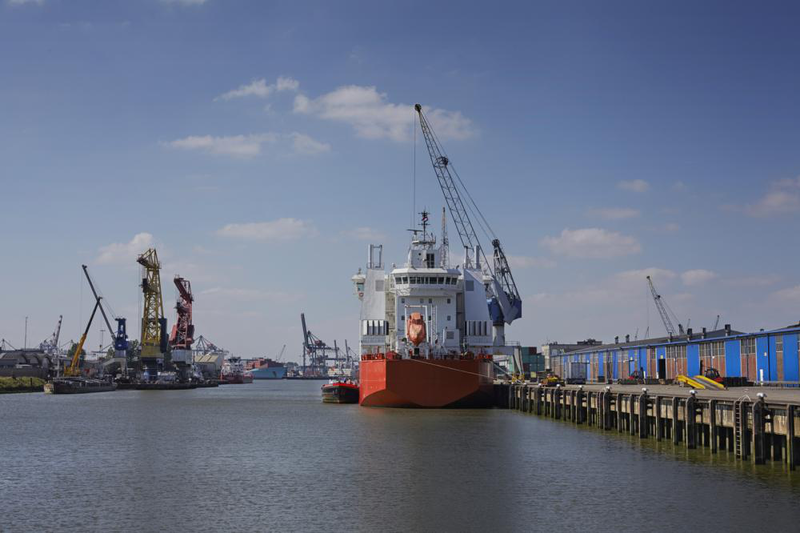 Cargo Shipping International is a Rotterdam-based ocean freight forwarding company. 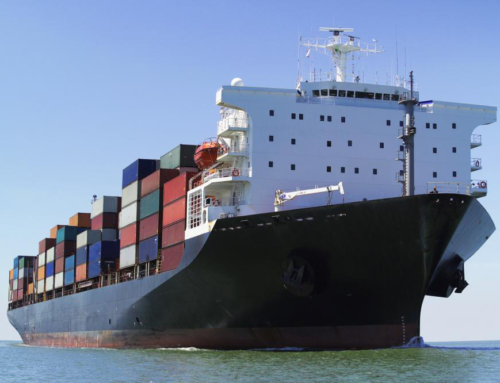 The cargo shipping services we offer include Ro-Ro shipping, container shipping, and more. Our contact agents will gladly assist you with the preparation of the container packaging list.